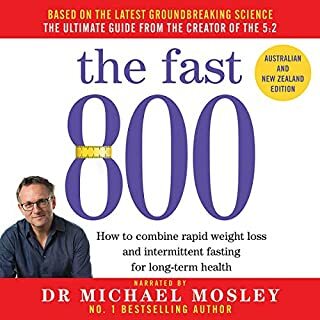 Does your diet leave you feeling restricted and confined? Escape to the healthful and carefree Mediterranean lifestyle. 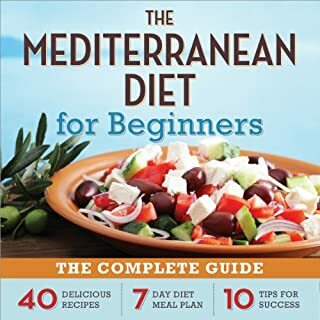 The Mediterranean Diet for Beginners offers a complete guide to the Mediterranean lifestyle, which emphasizes healthful living through delicious, fresh foods prepared with total well-being in mind. 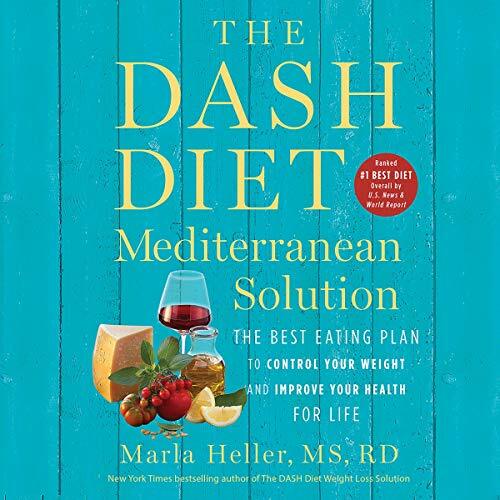 The Mediterranean Diet for Beginners is the complete guide to a new way of living. 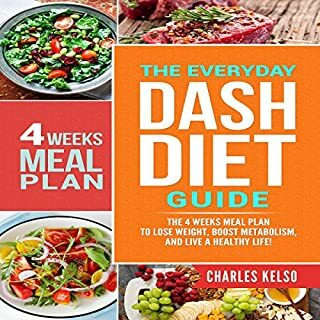 The DASH diet has been a staple of the dieting world, recommended by doctors, nutritionists, and crowned the US News and World Report's number-one best diet for eight years in a row. 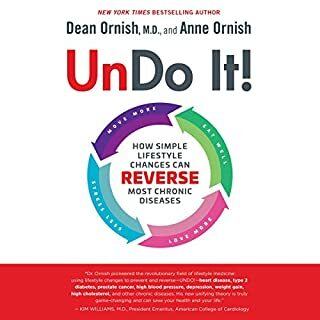 But popular tastes and medical guidelines have evolved, and The DASH Diet Mediterranean Solution presents a new approach to the time tested diet program that highlights the benefits of whole foods. 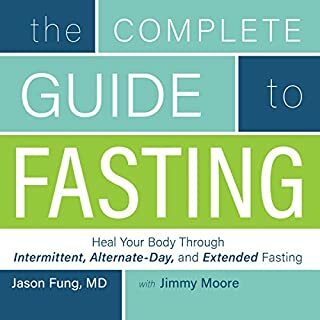 Great detail and meal ideas! 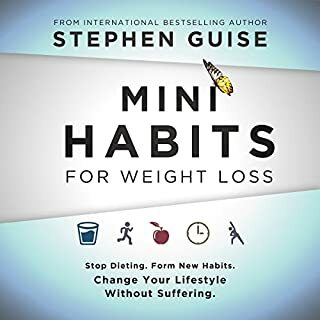 Very encouraging on how to be healthy in a satisfying meal plan.